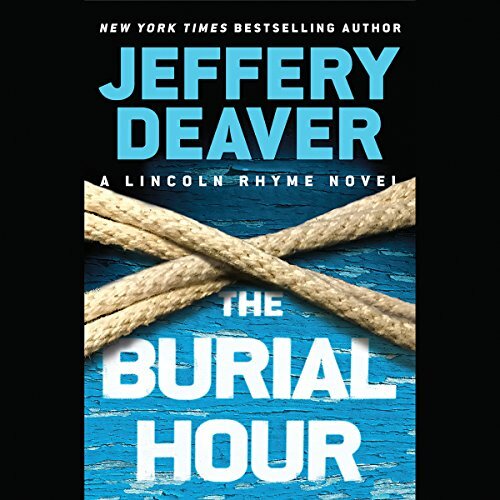 New York Times best-selling author Jeffery Deaver returns to forensic detective Lincoln Rhyme in his most harrowing case yet. A businessman snatched from an Upper East Side street in broad daylight. A miniature hangman's noose left at the scene. A nine-year-old girl the only witness to the crime. With a crime scene this puzzling, forensic expertise of the highest order is absolutely essential. Lincoln Rhyme and Amelia Sachs are called in to investigate. But the search is now a complex case of international cooperation - and not all those involved may be who they seem. Sachs and Rhyme find themselves playing a dangerous game, with lives all across the globe hanging in the balance. Struggled to get through it!!!! 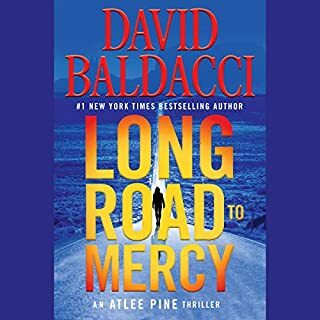 Edoardo Ballerini has such a wonderfully melodic voice that can add at least one more star to any book. SPOILER ALERT!!!!! This was a hard book for me to get through. The first 3/4 of this book just kind of plodded along. Nothing really exciting, a few people got kidnapped and rescued. It appeared that their lives were in danger. Most of the book takes place in Italy where the kidnapper flees to after the first chapter of this book. Rhyme and Sachs follow him and assist in the investigation there. 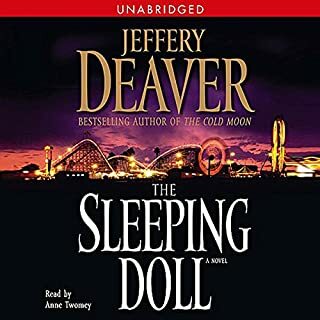 About 3/4 of the way through the whole story takes a 180* turn in the plot and it truly becomes a Jeffrey Deaver book. Everything you thought you knew about this book is NOT what it appears to be. The suspense takes off and I won't spoil this part of the book for anyone. So, I guess it's up to the individual reader as to whether or not they want to put up with the first part in order to get to "the good stuff"! I recommend this book with some hesitation. I loved that this was different from others in the series. I liked the tour of Italy; it wasn't pedantic or dragged out like the lessons on weird personality aberrations found in previous books. And then the "bad guy's" personality was a surprise and a delight. That's where the book stops at 4 stars. The crime's solution was a bit dubious. We get that JD wanted to make the topic timely, but it didn't ring true. And Tom playing detective for a chapter was just plain weird. But thank goodness Tom was there to make all the subsequent arrangements! He's a gem! If you like Rhyme and Sachs, then read this just because. It looks as if there may be more! This one was a little formulaic and drawn out with what felt like filler. Characters were more stereotypical than in the author's better works . I did not sit on the edge of my seat, and actually was somewhat bored at times. I did enjoy the setting, historic details and narrator performance. Ultimately this plot and characters seemed to be half-hearted and put together in a rush. Not a painful listen, but not worthy of a credit, either. 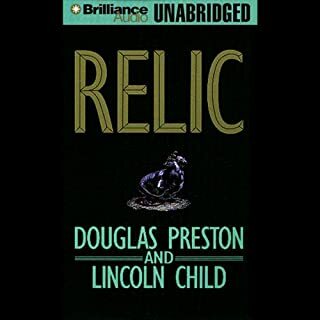 I enjoy the Lincoln Rhyme and Amelia Sachs books very much. 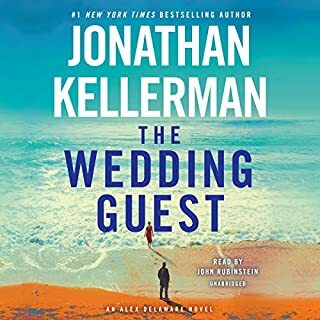 The narration is top notch and add to the enjoyment of the books. My only complaint is the clear political bias that come across in the books. To each his own, but they are a bit preachy. it doesn't disappoint. A lot of twists and turns. It has that quiet "got ya" style that the author does well! 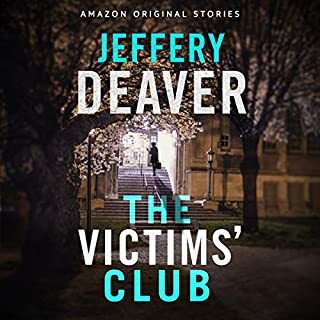 Deaver’s finally lost it. Now he’s into politics instead of forensic analysis. I’m really going to miss the old Lincoln Rhyme. I still can’t believe that I stuck through this lousy book all the way to the end but am returning it for full credit. Don’t even waste your time! 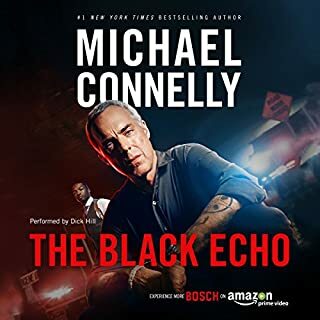 Enjoyed the different setting for this story and a glimpse into Italy and Italian law enforcement.